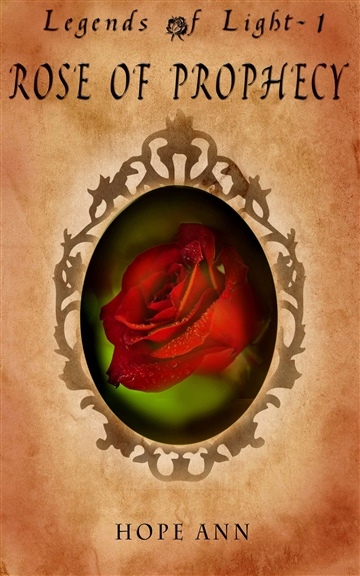 Perfect for those who love fantasy, but don’t have the time to sit down for a full-length novel, Rose of Prophecy presents the traditional story of Beauty and the Beast in a fresh light with several new and surprising twists. A fantasy saturated story, with an ancient promise, an invisible spy, and the legendary Stieg der, this is more than a mere retelling of a favorite fairy tale. Hope Ann is a Christian authoress who lives on a small farmin northern Indiana. She was homeschooled and now helps teach several of her eight younger siblings.